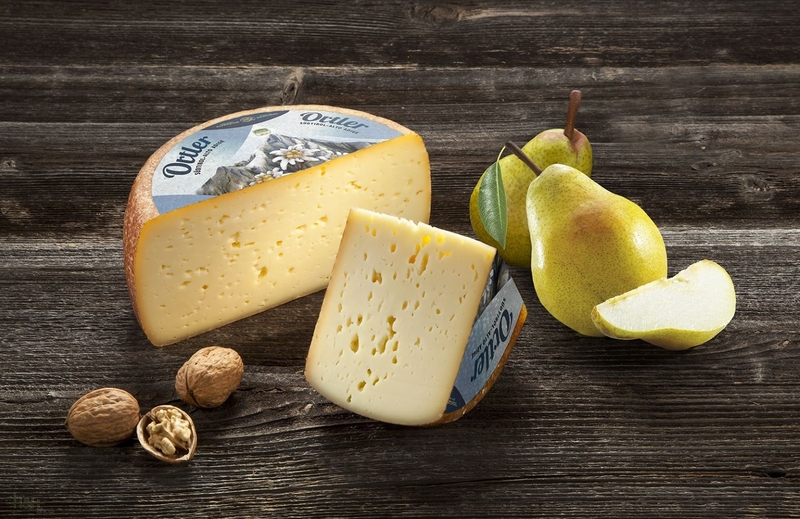 The highest mountain in South Tyrol's Alps lends Mila Ortler Cheese its name. 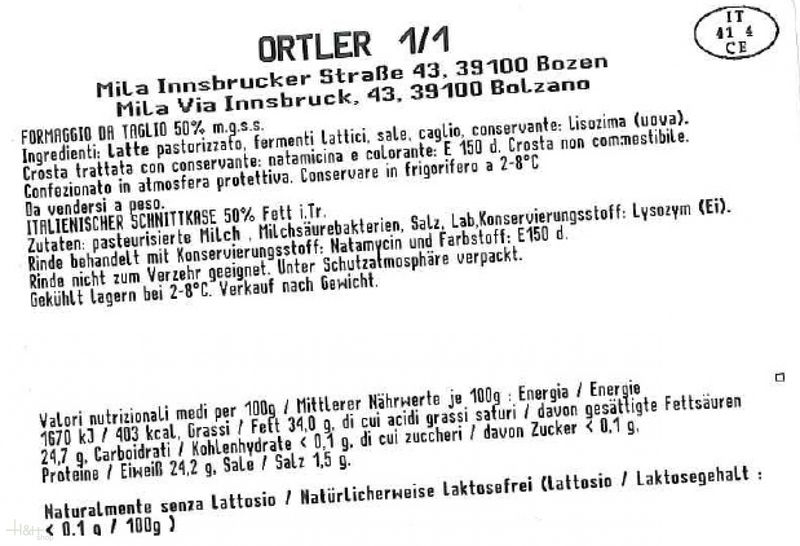 It is made exclusively pure fresh milk of the Upper Venosta Valley, and is produced in accordance with time-honoured traditions. Buy now this product together with Bacco Bianco Cheese DEGUST app. 300 gr. ready for shipment: in stock Bacco Bianco Cheese DEGUST app. 300 gr. Very nice creamy taste! We like it very much! Very tasty cheese. Smell of meadows and cow\'s milk. It is possible to eat every day. Очень вкусный сыр, постоянно заказывыю.